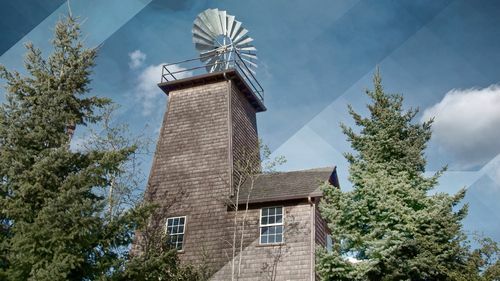 In the early 1900’s, Edgewood was exactly what its name implies—a rural area at the edge of the woods north and east of Tacoma, Washington. Families lived far apart, roads were poor, very few cars were available, and few homes had telephones or other modern conveniences. 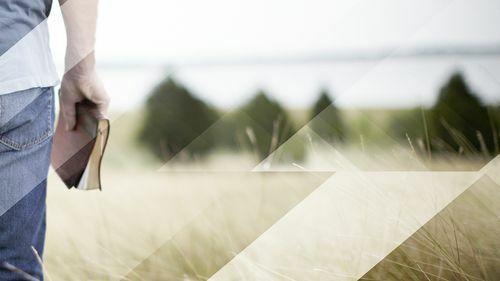 There was no church in the area, and a group of concerned, godly people from various backgrounds realized the emptiness of their lives without Christian fellowship. They wanted to spread God’s Word to the families around them and be encouraged to share the Gospel with their friends and neighbors. In 1910, a Sunday school began meeting in an old Edgewood school. They continued to meet there until the school was sold and torn down in 1933. The Sunday school then moved to the Grange Hall. They met there for seven years until the money had been saved to buy the half-acre north of the grange. Construction on the Chapel building began on September 20, 1940. The building was completed and dedicated on Easter Sunday, April 6, 1947. The belfry bell, which was rung before the morning services of what would become Edgewood Church, was from the schoolhouse where the Sunday school had begun.  In 1971, Edgewood Church, which would become Edgewood Community Church in 1985, found themselves without a pastor due to years of steady growth, expanding ministry, and changes in the community. The church was in need of a new pastor and reached out to Village Missions for help and direction. Over the next 40 years, five different men served as Senior Pastor. The church expanded their facilities, began a preschool that ministered to the community, and God continued to bless with solid, conservative teaching from the pulpit. In January of 2009, Valley Bible Church merged with Edgewood Community Church and became one church family; Edgewood Bible Church. Both churches had a long and fruitful history of ministry in the Sumner and Edgewood areas, which continues today. In those ten years since the merge, God has done many things through our church family. We had our first church plant, Redemption Bible Church, in Bonney Lake, as well as, sending out our first foreign missionary to Togo, West Africa. In the fall of 2015, Edgewood Bible Church called their current pastor, Jeff Coulter. He had just returned from serving the Lord in Stockholm, Sweden, and possessed the fortitude and skill needed to continue the ministry of expository preaching and training of leaders in the Puget Sound area. Jeff Coulter is the eleventh man to assume the pastorate at EBC, and now serves both our church and the surrounding community. 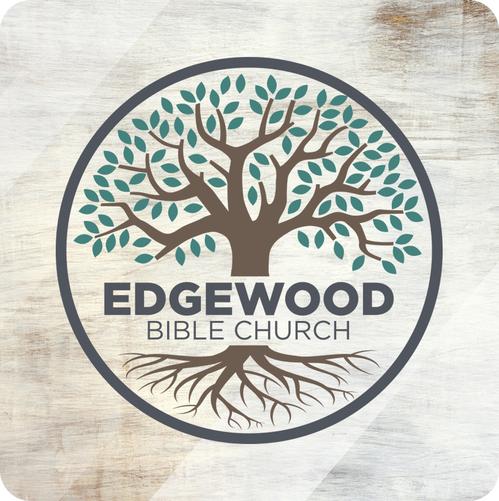 The elders of Edgewood Bible Church have worked hard to lead people to follow Jesus with great joy and love. 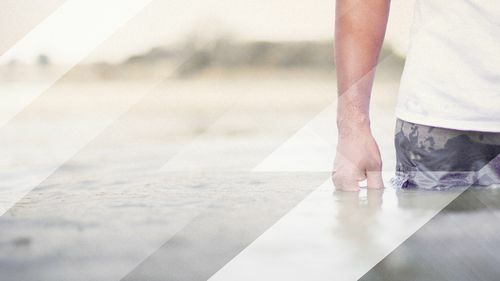 This church family has been through some difficult times, too, but remains convinced that Jesus truly is the one who is worth placing our ultimate hope in. We pray that God would give us many years to glorify Him by proclaiming Jesus, receiving grace, being disciples, and making disciples. Join us on Sundays as we gather to worship together at 10:30am.